Los Angeles, California is a world-famous hub for tourism and travel, with the busiest container harbor in the United States–the Port of Los Angeles–and the sixth busiest commercial airport in the world–Los Angeles International Airport (LAX). 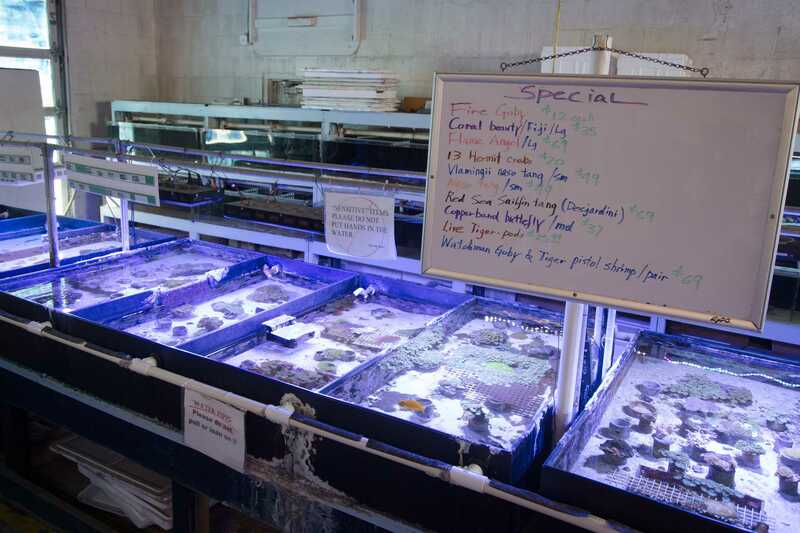 Just minutes from LAX, marine aquarium wholesalers have facilities ready and waiting for reef fish imported from around the globe. 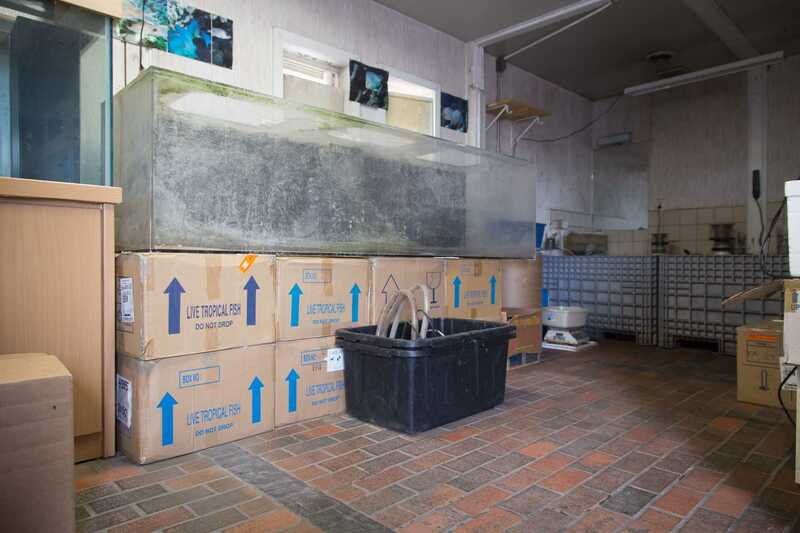 Here, individual fish will be unboxed and unbagged, acclimated in tanks, rested and fed prior to being shipped yet again to retailers from coast to coast. 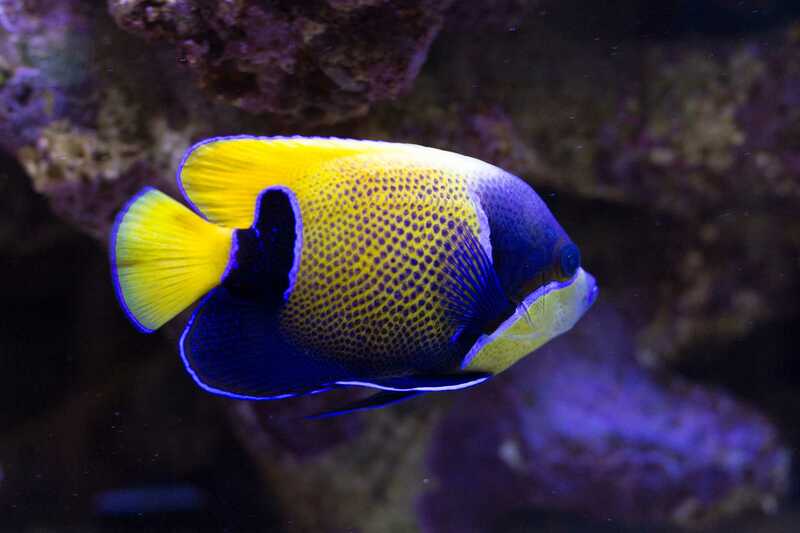 This fuels the US marine aquarium economy, supplying reef fish directly to pet stores where consumers typically first encounter fish like Dory. However, with the increased popularity of online sales, importers can often serve as wholesalers and retailers too. In addition, individual hobbyists can now easily participate in the trade by exchanging fish online. Because of these additional avenues, the live-trade pathway is becoming increasingly difficult to trace, and realistic numbers of how many reef fish are being imported and from where have been non-existent, until recently. 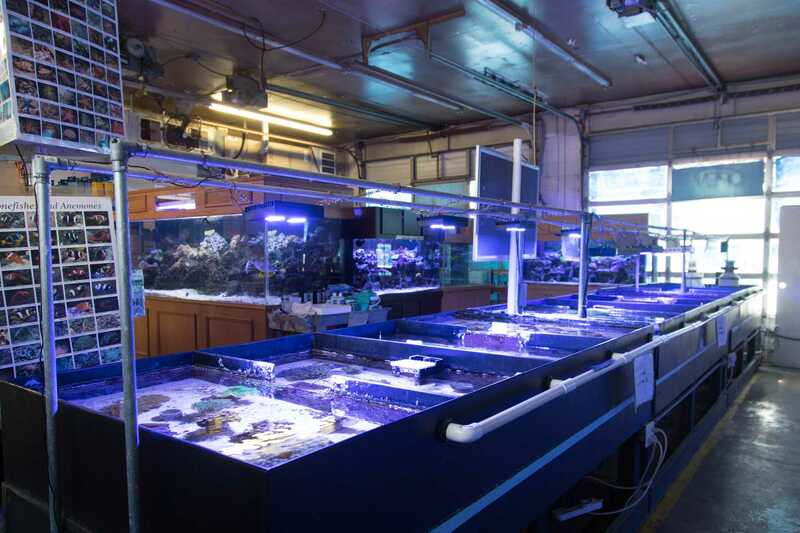 Researchers from Roger Williams University and the New England Aquarium have helped illuminate aquarium fish imports to the U.S. by developing an online, interactive portal that quantifies and illuminates the global shipping pathways of the marine aquarium trade. 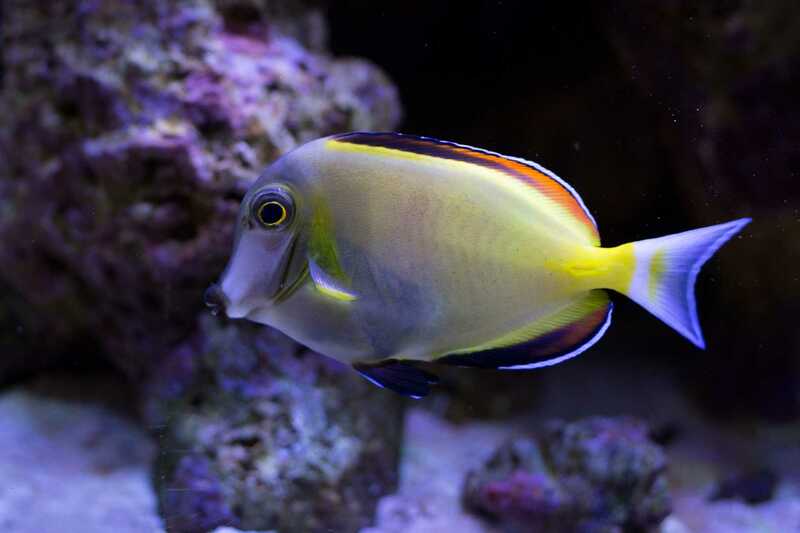 The publically-available Marine Aquarium Biodiversity and Trade Flow database has been built through massive efforts to scan and analyze individual invoice shipments of live marine fishes and invertebrates. On average, over 10 million individual fish from 2,250 different marine species are imported annually to the United States. The Philippines supply 56% of US imports and Indonesia 28%, with each nation exporting just under 50,000 Dory’s to the US each year. 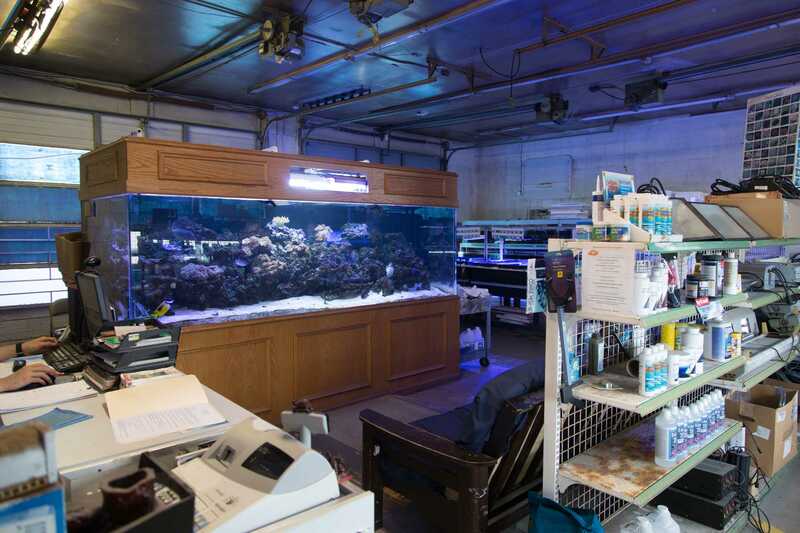 This level and type of information is critical to making the marine aquarium trade more sustainable. Through this journey, we have seen how Dory underpins local livelihoods in Indonesia and relies on healthy, robust reefs. 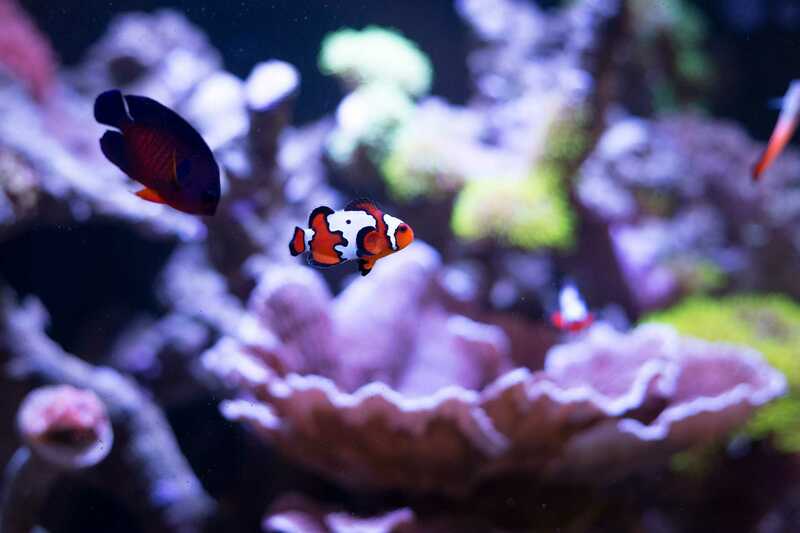 By understanding where marine aquarium fish come from and the dynamics of this trade, we can begin to maximize the economic benefits of thriving reef ecosystems and, as consumers, participate in more transparent purchasing.